Redemption games are fun, state-of-the-art high tech games delivering tickets as reward for high score play. Redemption tickets are fed into our “ticket eater” and tickets counts are then stored on your BLAST card. Ticket points can be exchanged for prizes immediately or saved for exchange for a bigger prize!! Prizes include candy, trinkets, toys, treasures, plush toys, games, electronics and more …all the way up to a Wii…. 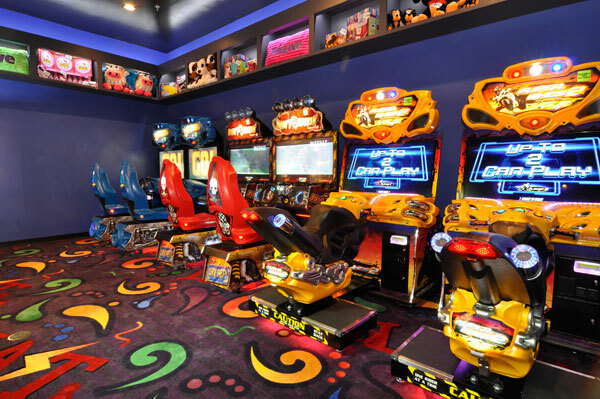 Entertainment games include an incredible Roller Coaster Simulator, shooting games, driving games, Fruit Ninja and our very own Wizard of Oz-Collect the Characters games. Also in our collections are: coin pushers, basketball, skee ball and the famous Big Bass wheel. 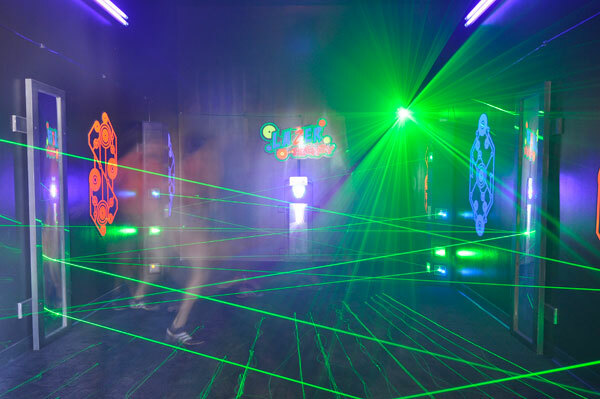 Tom Cruise in Mission Impossible and Catherine Zeta Jones in Entrapment are classic examples of keen laser maze professionals! Beams of light are illuminated across a dark room and players must skillfully climb through. Tickets are awarded depending on your score!! Higher scorers are recorded!! 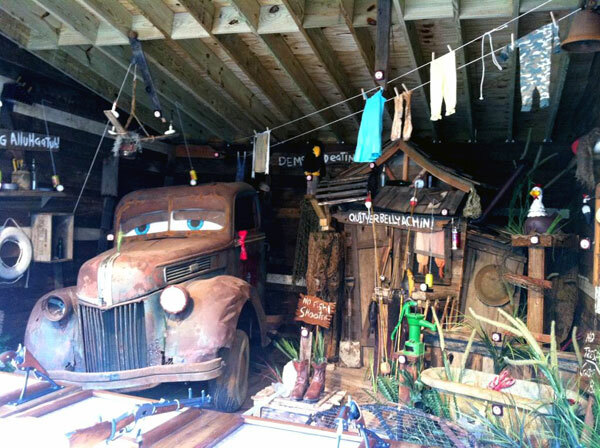 Rootin’ Tottin’ thinks he resembles but Mater but to us he a far better looking and he talks!!! Skilled marksmen hit targets that bring our characters to life….all the décor in the gallery moves, jiggles, rings, dances and pops with each successful shot! Players can get a full minute of play or choose 18 shots for $5. Marksmen get three times that for $10. Even for those not interested in laser shooting, the gallery serves as pure entertainment for the bystander.